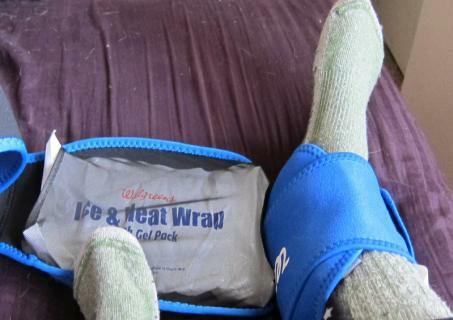 Cold Compress an effective method for sports injury repair? The use of Cold Compress in sports rehabilitation is well documented and offers excellent results if used correctly. Cold compression combines two of the principles of Rest, Ice, Compression, Elevation, to reduce pain and swelling from a sports or activity injury to soft tissues and is recommended by orthopedic surgeons following surgery. The therapy is especially useful for sprains and strains, pulled muscles and pulled ligaments. Cold Compression is a combination of cryotherapy and static compression. Commonly used for the treatment of pain and inflammation after acute injury or surgical procedures. 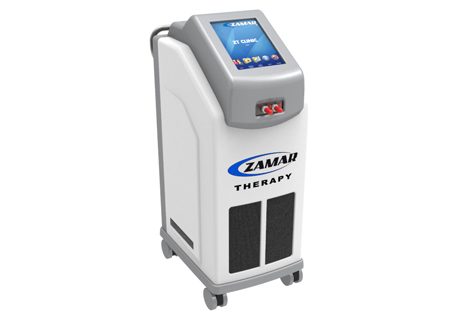 Cryotherapy, the use of ice or cold has become one of the most common treatments in orthopedic medicine. 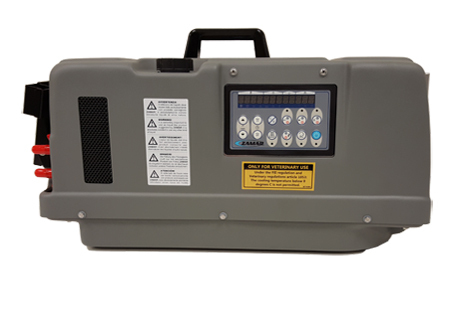 Static compression is often used in conjunction with cryotherapy for the care of acute injuries. To date the primary reason for using compression is to increase external pressure on the tissue to prevent edema formation (swelling). This occurs by hindering fluid loss from the vessels into the injured area making it difficult for fluids to accumulate. ICE with COMPRESSION is significantly colder than ice alone, due to the improved skin contact and increased tissue density caused by static compression.Tissue reaches its lowest temperature faster and the tissue maintains its cold even after the treatment ends. The primary problem with using static compression is the lack of tissue movement, so combining the positive results achieved by cold compression with gentle massaging would significantly reduce injury recovery times. 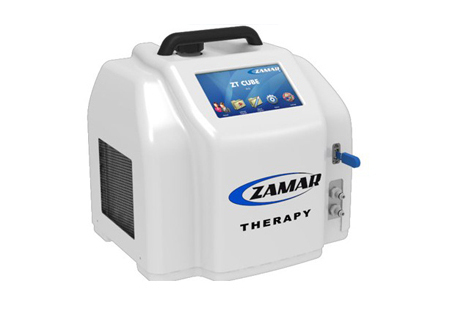 Introducing the ZamarUK cryotherapy units combining programmable cold therapy with gentle tissue massage to promote recovery getting the patient back to peak performance in a shorter time frame. For more information contact us to discuss your needs. Zamar Uk importer of Zamar machines and Wraps for the UK, 12 years of experience. 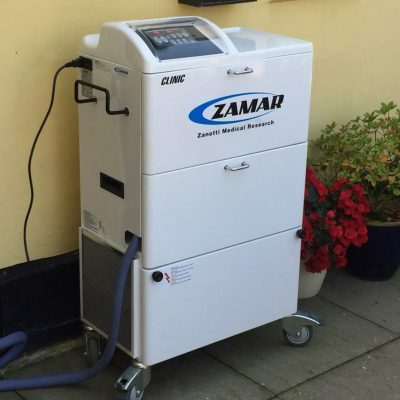 If you want to know if a Zamar machine can help you recover from injury or surgery, just give us a call.